Through the numerous projects he’s been a part of, from La Fine Equipe, Jukebox Champions to Les Fines Bouches or Cheeko & Blanka, meeting music lovers and sharing his passion with them always have been the main goals of Blanka. 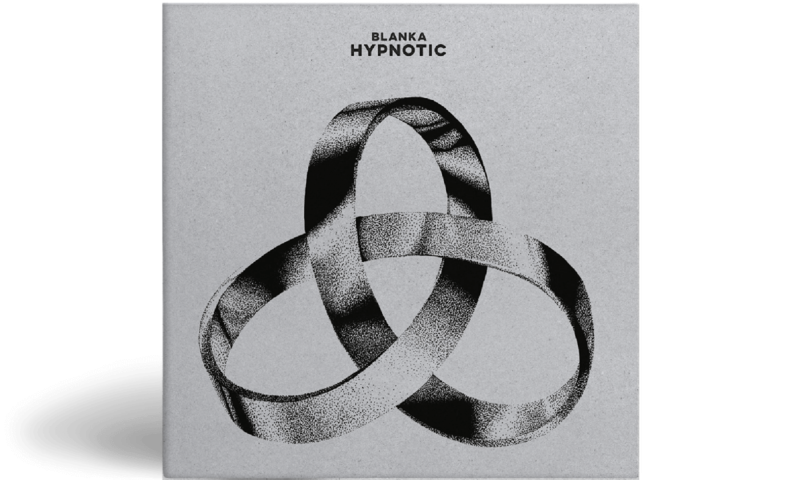 With HYPNOTIC, an EP that will be release on July 21st, Blanka puts the light on this definition of music. Through this project, he gathers everyone who’s been closely involved in his career and who share this mesmerizing atmosphere through music.